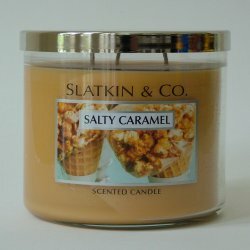 The Slatkin and Company Salty Caramel Candle can be found at BigCityMarket.Com. This very popular and hard to find Candle comes in a glass jar with lid and burns for 40 to 60 hours. 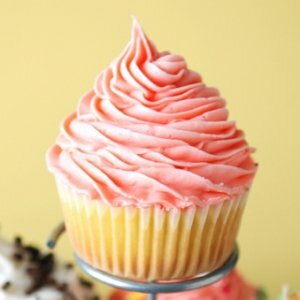 The wonderful scent of warm caramel corn comes to mind when lighting this candle. It’s almost like being at a summertime county fair!! New for spring/summer, and in stock at BigCityMarket.Com while they last. .